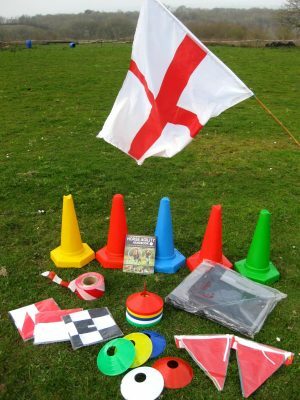 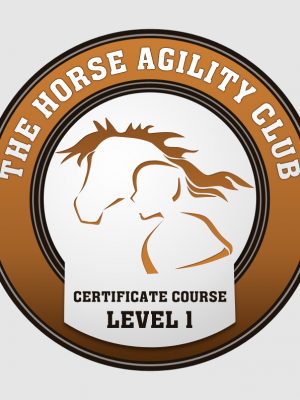 The International Horse Agility Club – You can join the world of Horse Agility and become a member today for just £30 per year. 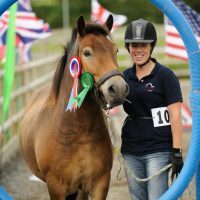 If anyone had said to me thirty years ago that I would one day be able to ride without a bridle I would have laughed – bridles are for stopping horses, aren’t they? 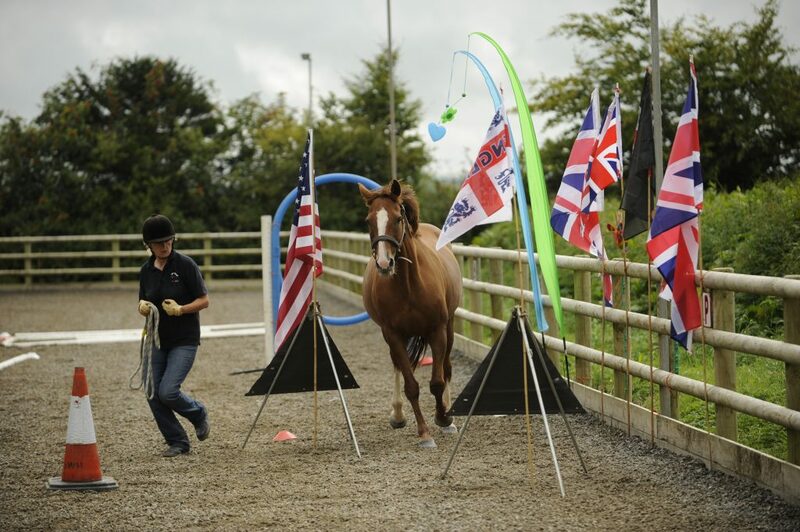 In the horse world, liberty is when a horse and handler work together with no lead rope.It can look very impressive if done well, the horse responding to cues given by the handler and moving freely with him. 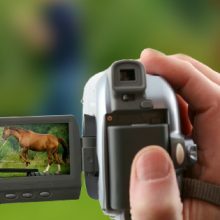 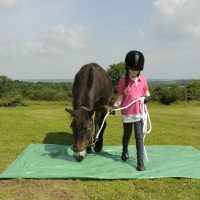 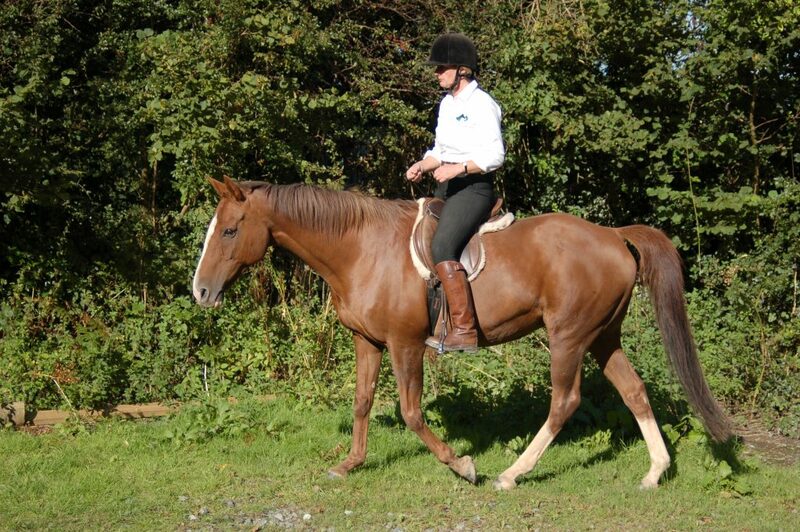 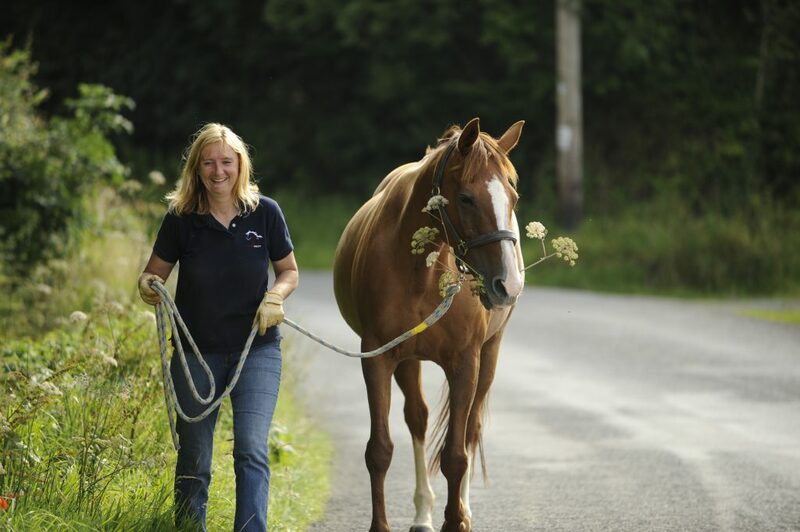 It’s great for horses that are unable to be ridden for behavioural or physical reasons,young horses in preparation for ridden work, ponies that are too small or too young for the owner to ride or for people who can’t or don’t want to ride or just want to do something completely different with their horse. 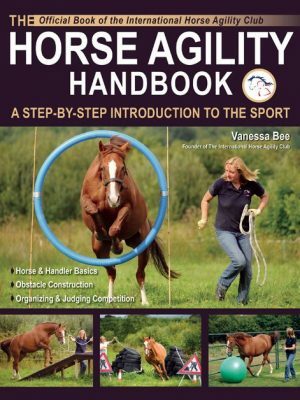 It gives everyone the chance to interact with their horse without having to ride or spend hours preparing their horse for showing classes. 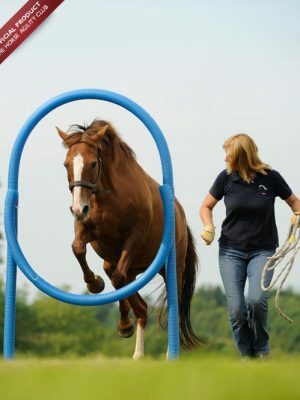 Just like dog agility the horse completes a course of obstacles sometimes on a lead rope and sometimes running free.